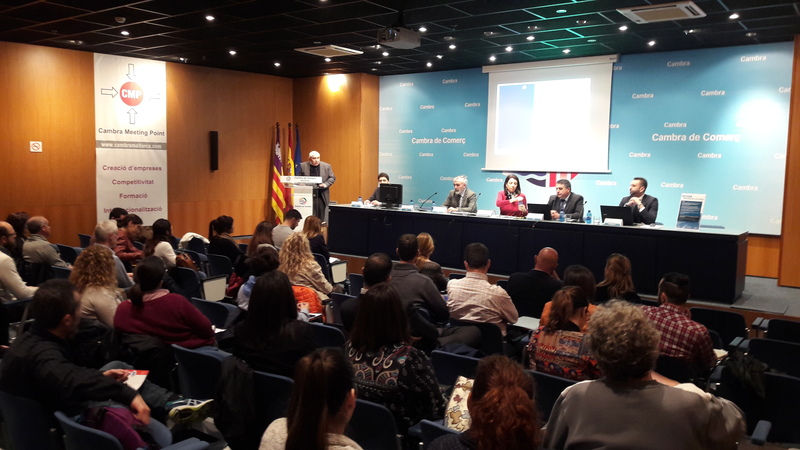 The Port Authority of the Balearic Islands (APB) has organised a workshop on electronic procurement to explain to providers how its new Electronic Procurement Platform works. As of now, the Platform will be used to process procurement records, in accordance with new Law 9/2017 of 8 November on Public Sector Contracts. 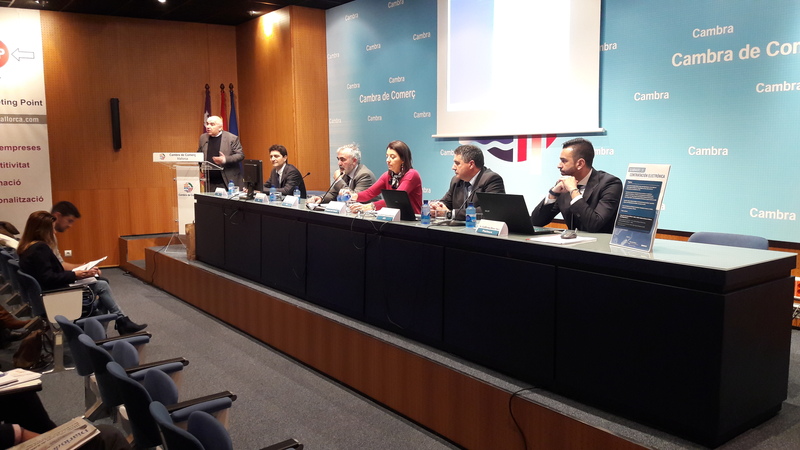 The programme for this meeting between the APB and its providers covers information on new Law 9/2017 on Public Sector Contracts and the applicable legal framework, APB actions to improve Electronic Management, as well as new working methods by the port authority. In addition to APB managers, the workshop will have participation from Public Lawyer, Olga Peñalver, and representatives from the company Pixelware. * Mahon. 20 March 2018 from 11:30 am to 2 pm. Sala Roja at the Recinto Ferial de Menorca.